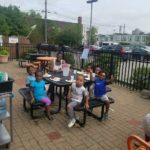 When you visit the Early Learning Center, you will sense right away that this is a happy place – not only for the children, but also for the teaching faculty. Everyone on staff is doing what they love most – working with children and helping families establish a solid educational foundation for their children’s future. 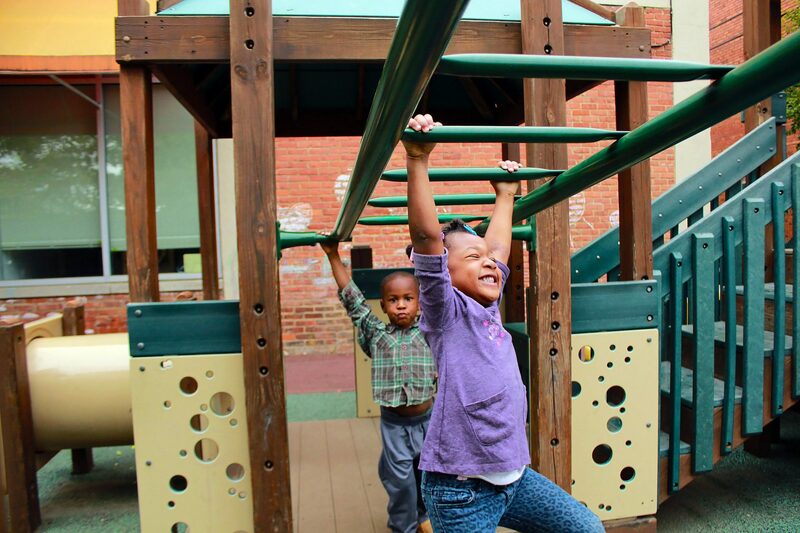 For more than 100 years, the YWCA has been providing high-quality early childhood education for children ages three to five years while empowering mothers and fathers to pursue their career and educational goals. 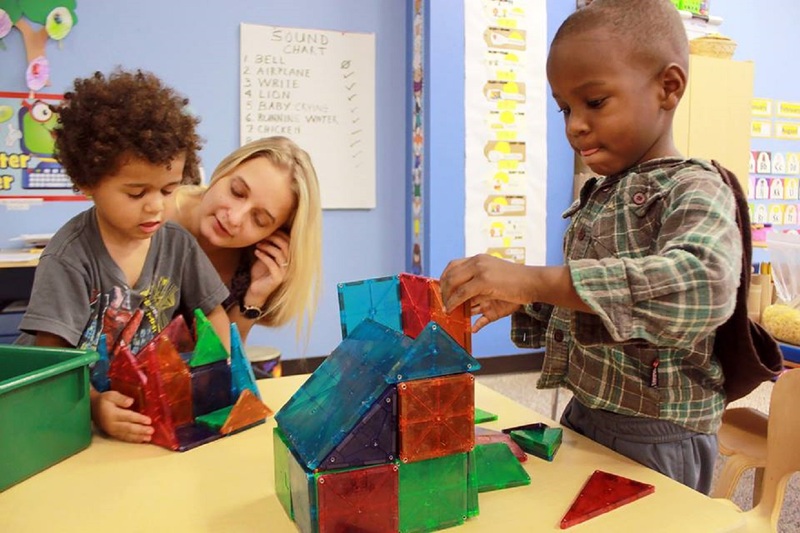 YWCA has incorporated a therapeutic approach and and a two generational model into its Early Learning Center model to better serve children age three to five experiencing homelessness or similar adverse experiences. This innovative trauma-informed model will assess and identify the social-emotional needs of the children, work with families to create goals and case plans, prevent re-occurrence of homelessness, and empower families to achieve and maintain the highest level of self-sufficiency. 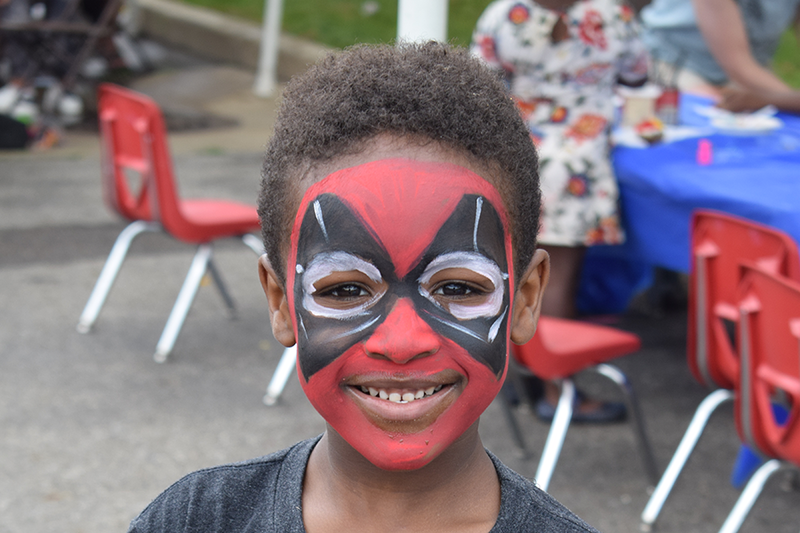 The Early Learning Center offers a uniquely diverse setting providing child care for families who live and work throughout Greater Cleveland. Experienced educators teach a child-centered curriculum, and children learn from a young age to celebrate differences. 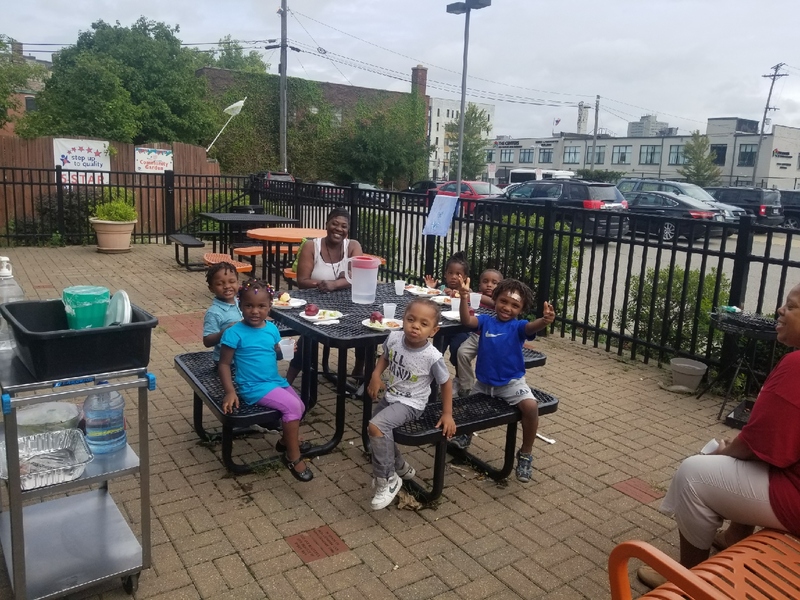 Early Learning Center parents are kept engaged and up to date through various communication channels, family events, support groups, a parent action team. The ELC also partners with the Parent Cafe and Family Resource Room. YWCA Greater Cleveland's is the only model of this type in this part of the country. All lead teachers are required to have a four-year degree to implement customized education plans. Rated 5 stars by Step Up to Quality. Family Engagement Specialist provides family members and/or guardians with resources to live a quality life and achieve their goals, increase their self sufficiency, and ongoing case management services. Our Clinical Director focuses on social and emotional needs of the children. 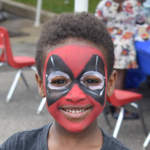 The Early Learning Center is conveniently located between University Circle and downtown, in the administrative building of YWCA Greater Cleveland. The ELC is currently enrolling children three to five years of age. The ELC is closed eight days throughout the year for holidays and staff development. 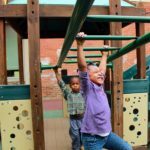 The Early Learning Center has a whole-child approach to teaching preschoolers, accounting for their mind, body and soul. We celebrate the diversity of children and encourage them to learn about and respect their differences. Preparing children for kindergarten comes naturally in our classrooms. YWCA preschool teachers help children internalize routines and rules to help them get along with others. Teachers also help children understand that there are many different ways to learn and be successful. We support each child’s individual strengths, which helps to foster their self-esteem. 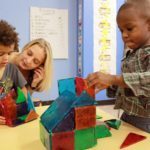 Pre-K prepares children to enter kindergarten by teaching self-help skills, developing their attention spans and fostering learning independence. Children develop a love of learning while they become accustomed to working independently, participating in group activities and completing interest-based projects. Teachers help children understand the daily routines of a structured classroom while still focusing on child-centered, creative learning. 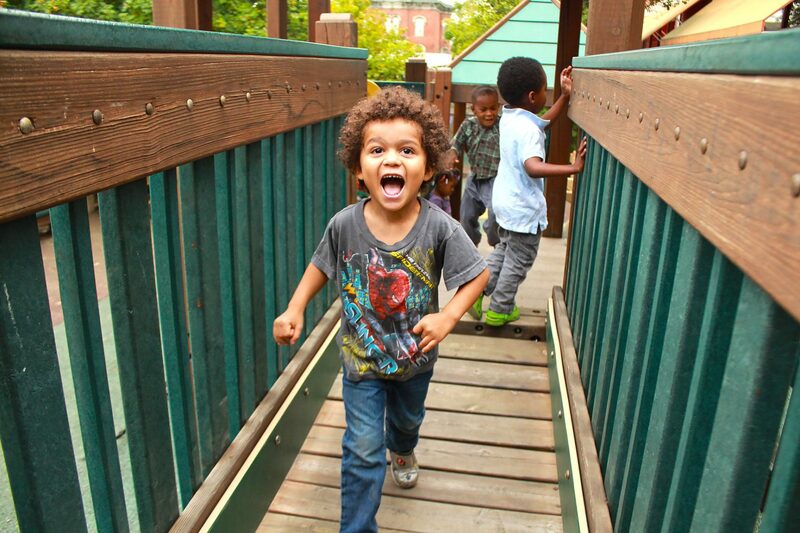 To prepare children for kindergarten and empower families to achieve and maintain the highest level of self-sufficiency. 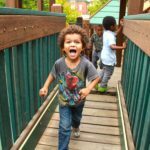 Studies show that upon entering kindergarten, children who participate in early childhood education programs demonstrate greater language, literacy and math development than children who go directly from home care to kindergarten. Strong implementation of an evidence-based curriculum. Individuals who are deaf, hard of hearing, or have speech disabilities may contact USDA through the Federal Relay Service at (800) 877-8339; or (800) 845-6136 (Spanish). USDA is an equal opportunity provider and employer.